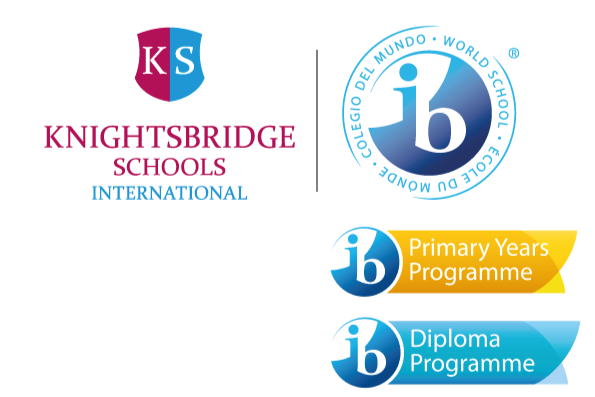 This year our students from KSI Bogota and KSI Panama took part in the KSI English Language Camp in London, United Kingdom. The group spent three weeks in London where they stayed on campus at Greenwich and participated in English lessons in the mornings and in the afternoons visited cultural sites around London and neighbouring cities. Highlights of the programme included a walking tour of London, visiting the Museum of Natural History, St Paul's Cathedral, Borough Market and day trips to Cambridge, Oxford and Brighton. Students returned home gaining independence, confidence and have built new friendships with students around the world.